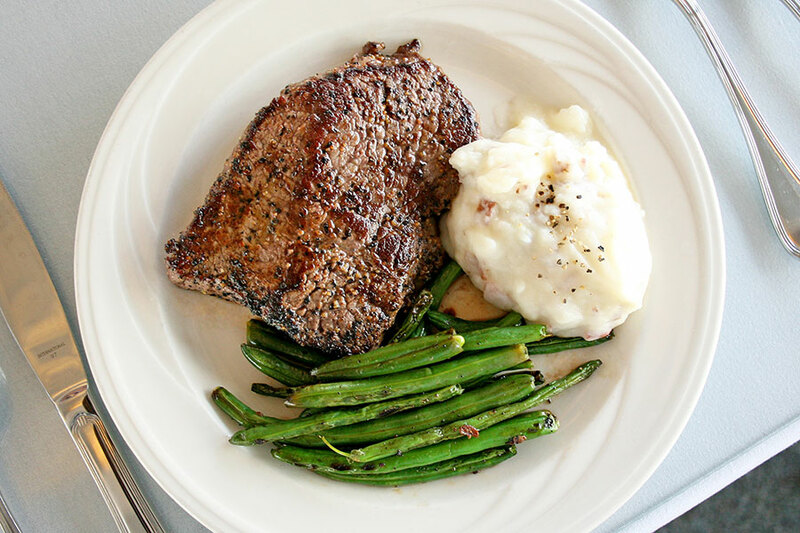 Grayline Tours: Lake Mead Dinner Cruise offers bus service from Vegas to Lake Mead and a dinner cruise with delicious food. 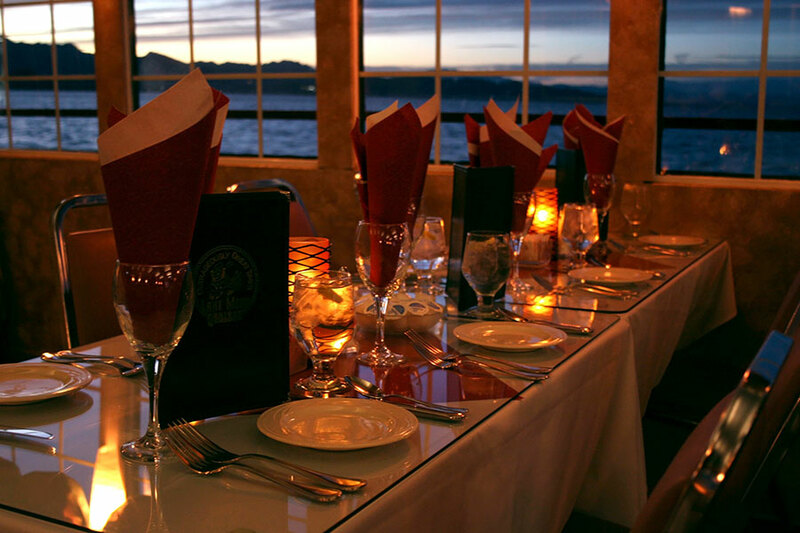 Hop aboard a “Mississippi” style Paddle Boat for a dinner cruise around beautiful Lake Mead. 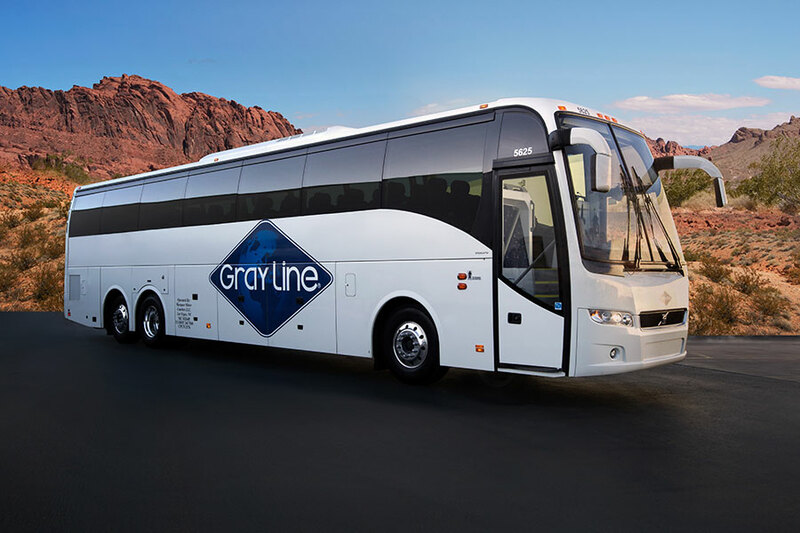 Gray Line Tour’s dinner cruise package begins with hotel pickup (from most major hotels on The Strip and in Downtown Las Vegas). 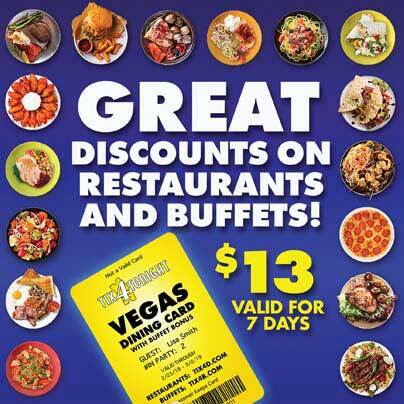 Enjoy transportation in one of their comfortable motor coaches back and forth to the Lake, which includes a fun photo op stop at the famous “Welcome to Las Vegas” sign. 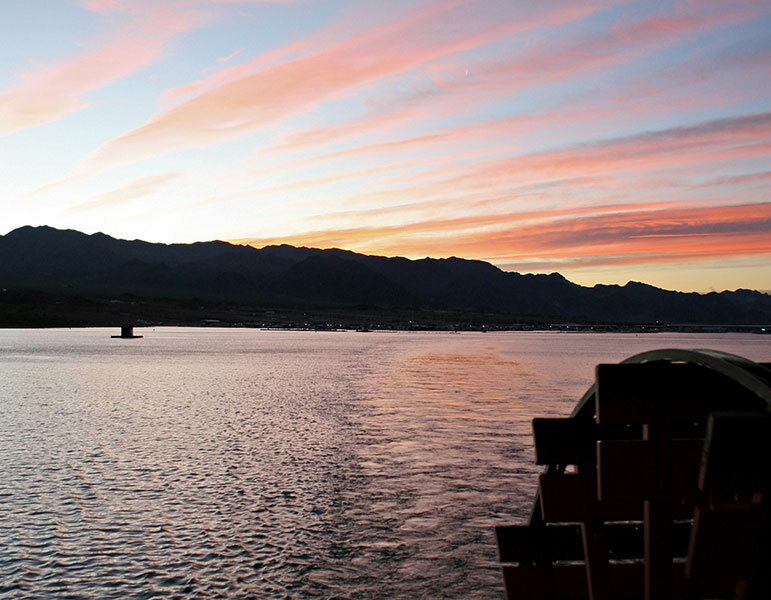 Lake Mead is just a short trip from the Vegas, where you’ll board Gray Line’s “Desert Princess” cruise ship for a 2 hour ride around the Lake. 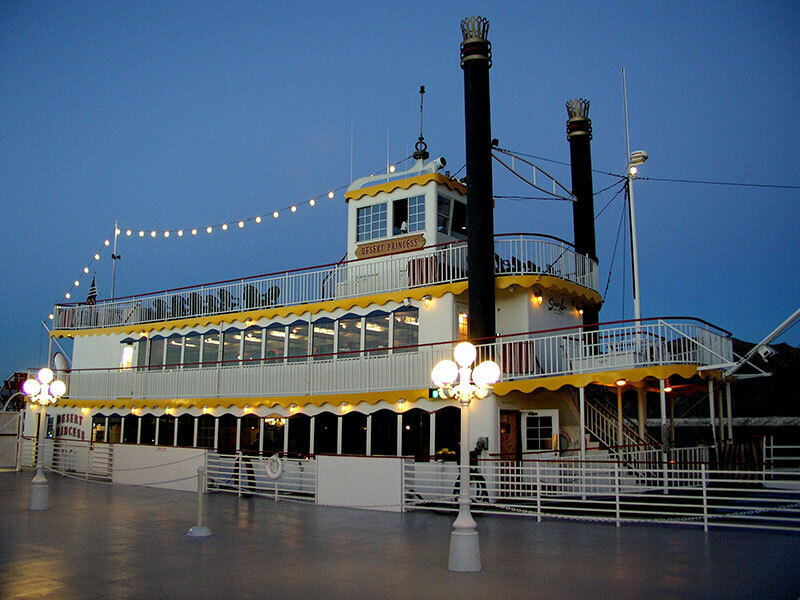 While on the water, you’ll be able to see the Hoover Dam and enjoy the gorgeous scenery and surrounding landscape. 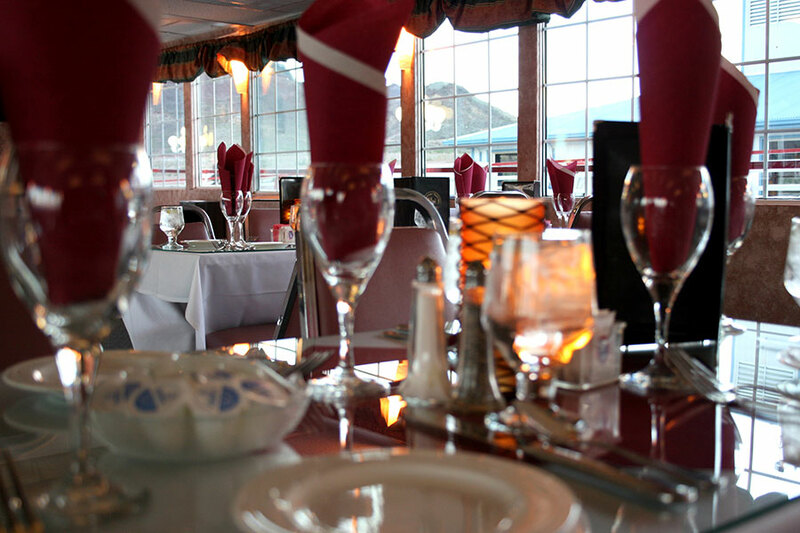 The paddle wheel boat has two indoor climate-controlled observation decks as well as an outside viewing area. 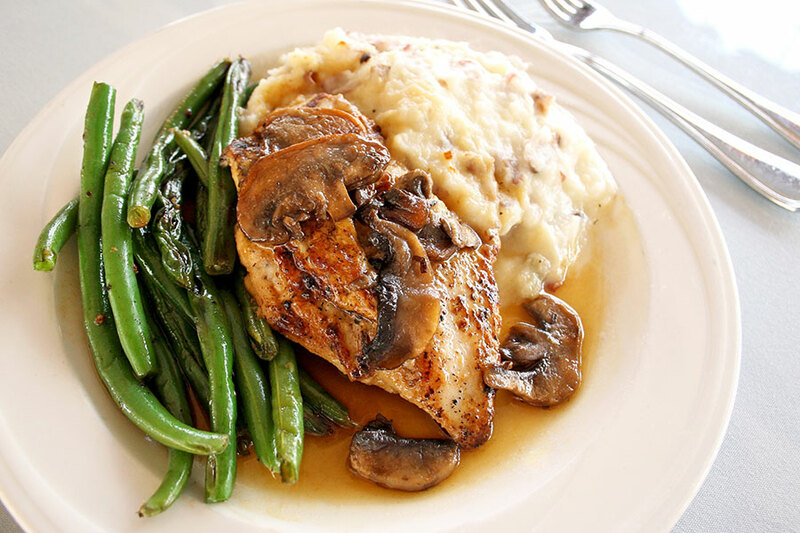 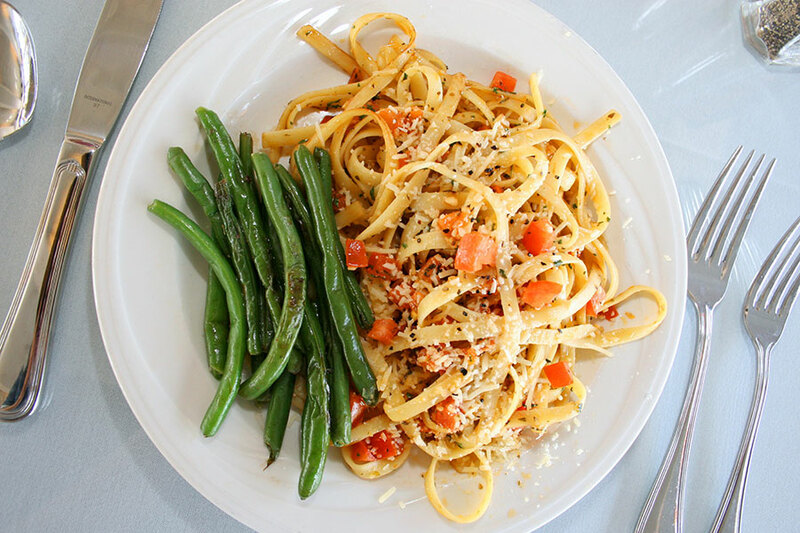 Dinner options include succulent Prime Rib, tender Chicken or Salmon dishes, or a vegetarian option of delicious Pasta. 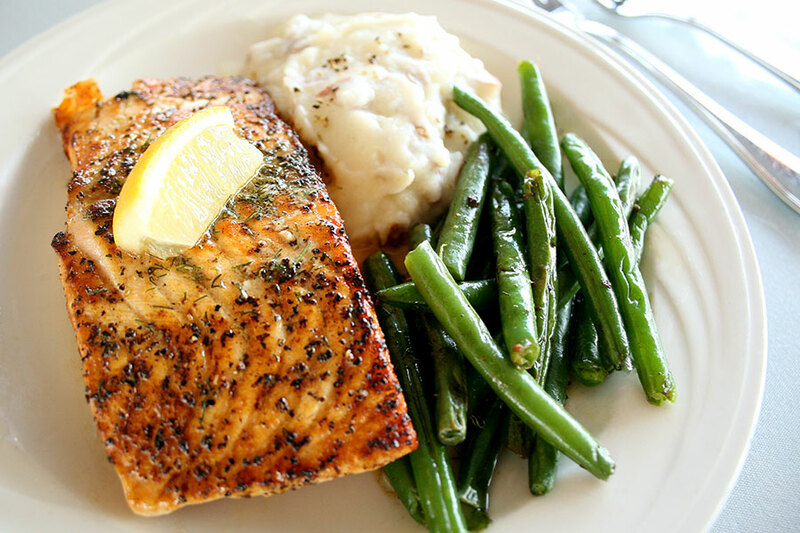 Everything from dinner to transportation is all included making this a great choice for dinner out on the town… or water!